There’s a new market in town! The Village Farm Markets can be found at Kingscliff, offering the best farm produce on the Tweed Coast that’s both fresh and local. The market comprises of nearly 50 inviting food stalls selling organic produce, gourmet treats, ready-to-eat street food, BBQ, as well as refreshing coffee to kickstart your morning! 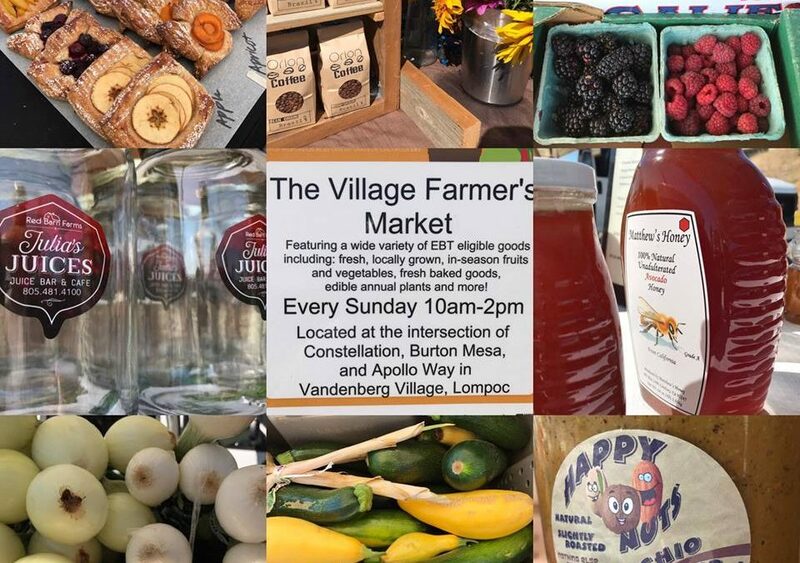 The new Village Farm Markets happen every Saturday from 7am to 11am, and it’s the ideal start to any weekend. Invite friends and family along for the perfect morning stroll through the Village Farm Markets, and bring the kids along too. There’s fantastic live entertainment each week, as well as a free “kids’ corner” with face painting and lots more to keep the little ones entertained!